A former Sega console engineer has shown off a previously unheard of prototype console named the Sega Pluto. 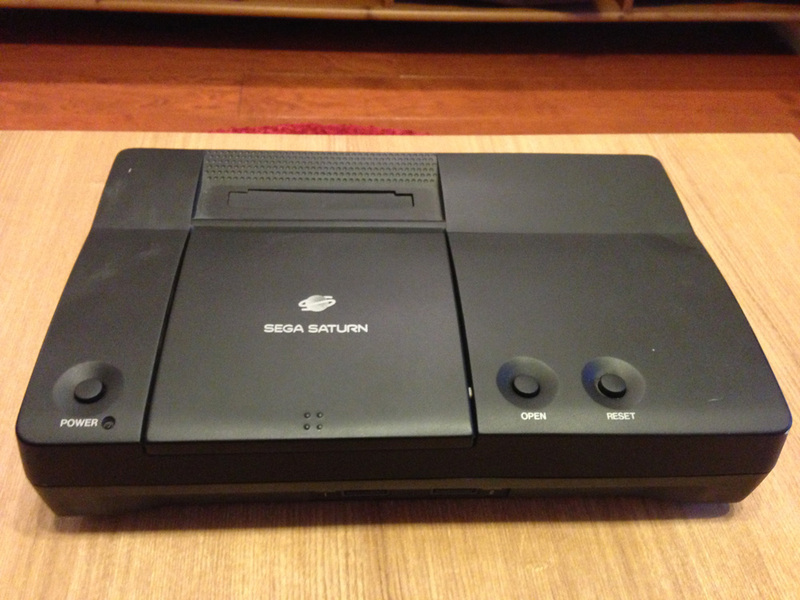 The machine, pictured above, is a Sega Saturn with a built in NetLink 28.8k dial-up modem module allowing for online play. It’s fully functional and is also a region locked, USA NTSC model. 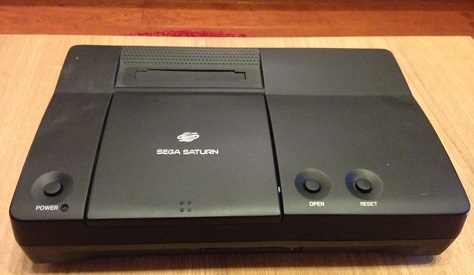 The Sega Pluto is only one of two working prototypes. 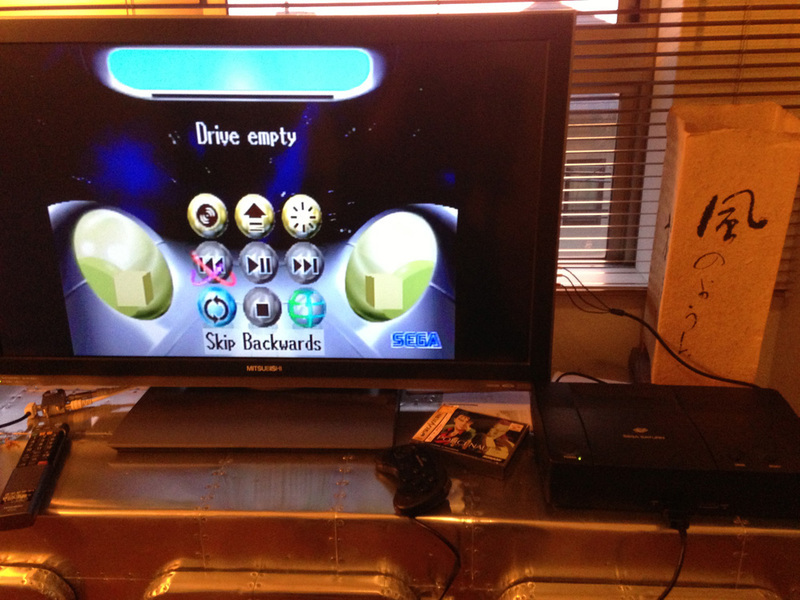 The pictured console is Sega Pluto No. 2 and the current whereabouts of Sega Pluto No. 1 are unknown. This is an absolutely amazing piece of Sega history. And to think that Sega may have released the very first online console (bar the NetLink adaptor) before the Dreamcast. It even suggests that Sega had plans for even more NetLink compatible games aside from the small handful that already exist. All available photos can be found after the jump as well as a copy of the former Sega employee’s original forum post. Let us now what you think in the comments section below! After a good 14 years or so of sitting on this, I’ve decided it’s time to share a little bit of Sega lore with those who would appreciate it most. First, a little background info — I was introduced to this site by Monkfish (a great friend who recently passed away, RIP), who provided everyone with the Geist build, if memory serves. We worked together at Sega back in the day, and a bout of reminiscence over my old friend led me to remember this site, which leads us to today. A little more background info — as most of you know, Sega is a company with a history of turmoil. Employee turnover is a sad theme, and the Sonic Reaper (as we call him) strikes all too frequently. As such, the past gets forgotten quickly — treasures from the previous generation are quickly cast aside, as a new regime tries to make a name for themselves (or justify their existence). As such, some of said treasures get left on laid-off-peoples’ desks. And in a beautiful twist of fate, this beauty ended up finding its way to my desk, and then in a box with the rest of my stuff when I left Sega. I was told that only two of these prototypes were made — and this is #2. This thing is a beast, and definitely the heaviest console I’ve ever held in my hands. The front features two controller ports, and on top you have a flip-top drive bay, a cart slot, a Power button, and the venerable Reset button. Note that the logo still says Saturn, so I’m guessing the Pluto codename was simply that, and they were thinking of branding it with the Saturn name. (The logo is printed on production-style though, so I’m guessing they were fairly serious about this one.) The left and right sides feature beautiful-and-exotic vents, while the back is standard Saturn, save for the Netlink ports. The bottom has nothing of note except for the “PLUTO-02” sticker (which is, of course, of note). … and it lives! We’re dealing with a straight-up USA NTSC Saturn here (NTSC-4-V1.00a, for those keeping score), which is sadly region locked, so my copy of Policenauts doesn’t get any love. I don’t have any US titles on hand, so I’m unfortunately not able to test a disc booting. Can’t even imagine how I’d go about testing the Netlink part of this device (no landline here). I haven’t had the guts to open it up and see if there’s anything special inside, as I’m the kind of guy who tends to break wires and lose screws. 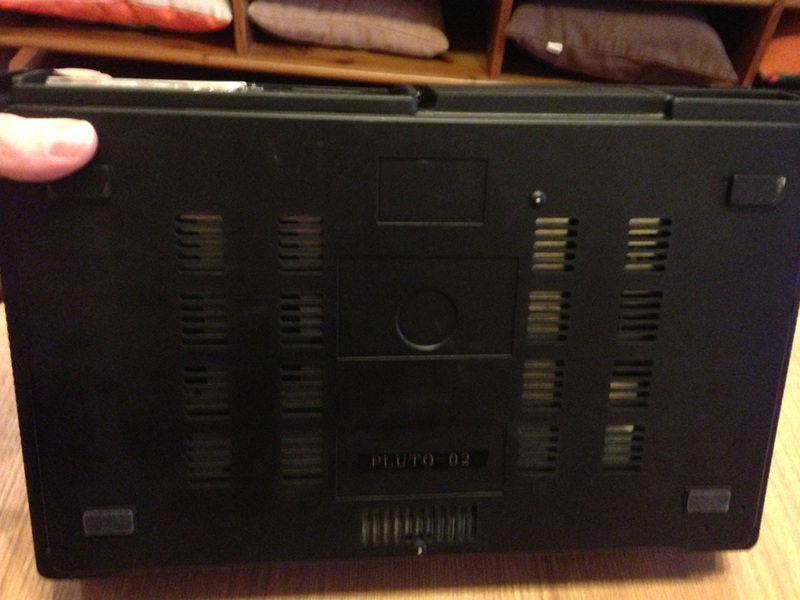 I’m also not sure of the whereabouts of the Pluto-1 — I’m guessing someone from the pre-Dreamcast days has it, though. There’s still a prototype Sega Neptune that still needs to be discovered! This’ll do for now though. You should try games that used the 4MB RAM expansion, like X-Men Vs. Street Fighter. If it can do that, then that’s officially the greatest console ever made. 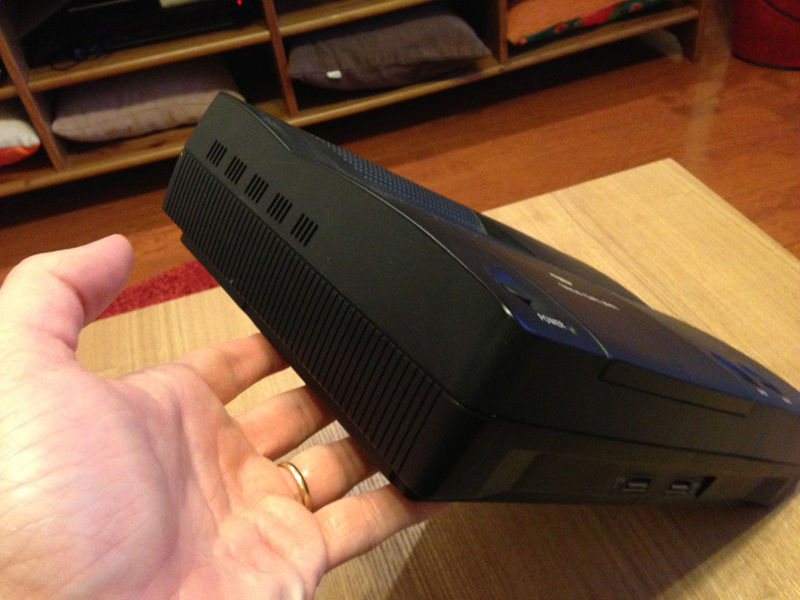 Also, it appears to have one of the video cards built into it. Some later Saturn games supported such devices for better video compression, since Saturn’s native video compression was pretty lousy.